The ugly Christmas sweater has become the hallmark of a successful holiday season, right up there with adult fighting on Black Friday, and owning a bazillion Christmas lights that don't work. Made popular by your great-aunt Dolores or your third-grade social studies teacher, these sweet things are back and better than ever. Sure, ugly clothes have always been around. They're the ones that let us know our good-looking clothes are soooo good-looking in comparison. But if you were a child of the 80's, you grew up with them as a year-round staple on every sitcom. As we morphed into the 90's this fad gave up life but in the past decade, the trend has picked up steam once more. 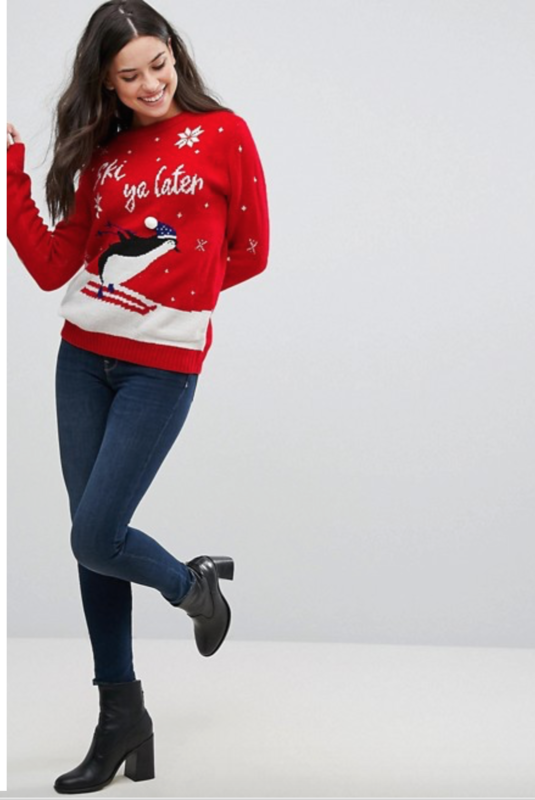 According to the Ugly Christmas Sweater Party Book: The Definitive Guide to Getting Your Ugly On, there was a noticeable uptick in ugly sweater parties around 2001, and the tradition snowballed from there. Now the tops are bigger than ever and hard to come by in vintage stores, the Salvation Army, and Goodwill. You know who's really reaping the benefits of this craze? Big retailers like H&M and high-end retailers such as Nordstrom. If you've stepped foot in a Target this holiday season, they've dedicated an entire section to this kooky craze! 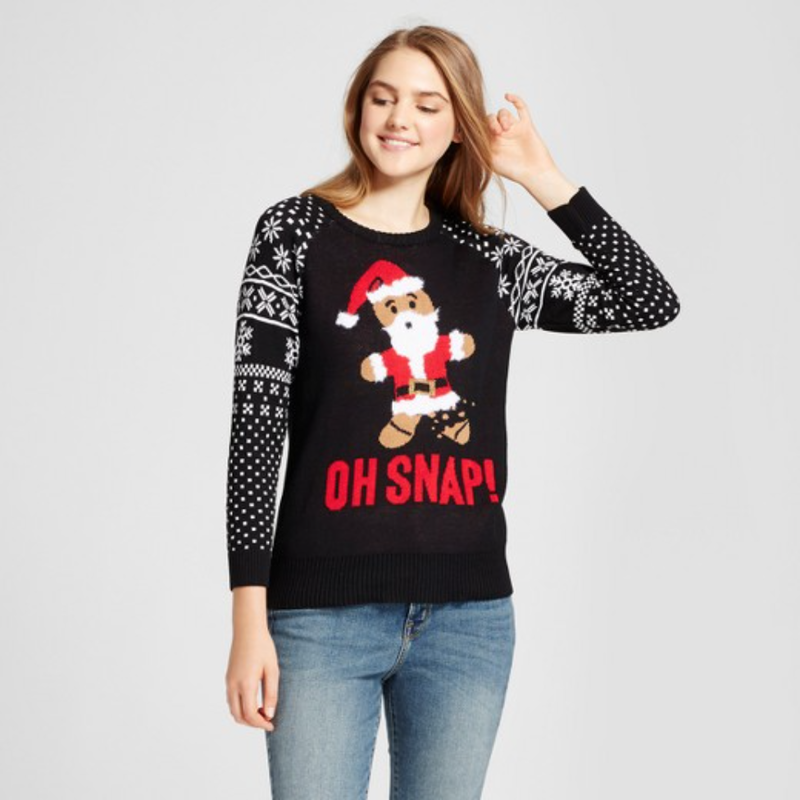 So what qualifies a sweater as an 'Ugly Sweater'? 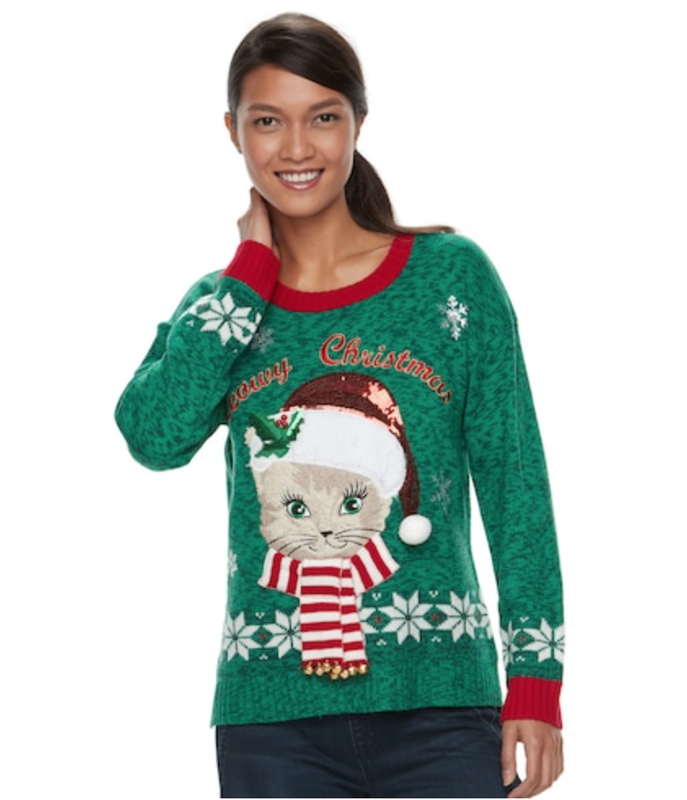 Telltale signs of the ugly sweater are liberal use of red and green, comically large depictions of snowmen, reindeer, and Christmas trees, and any sort of pom-pom or felt applique. Bonus points if it lights up or plays music. There you have it! My top 10 ugly sweater picks. Holidays are often overshadowed by excessive spending and the copious amounts of family interaction. 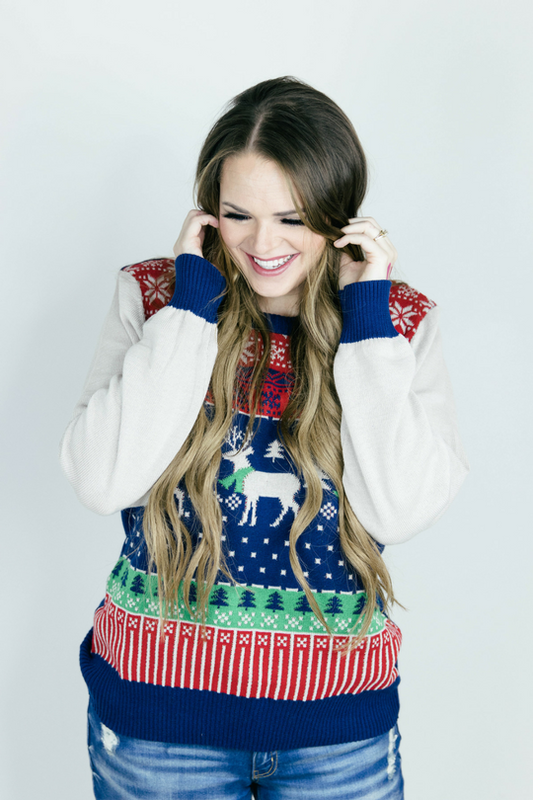 What better way to de-stress than to throw on an obnoxious sweater and have a laugh?